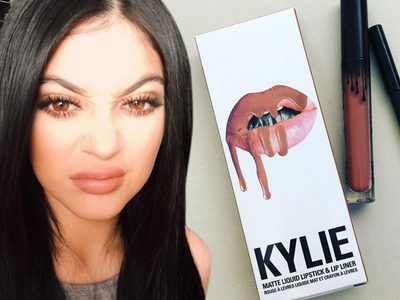 Kylie Jenner Cosmetics Your Lips Look Great But Your Company Gets an F! 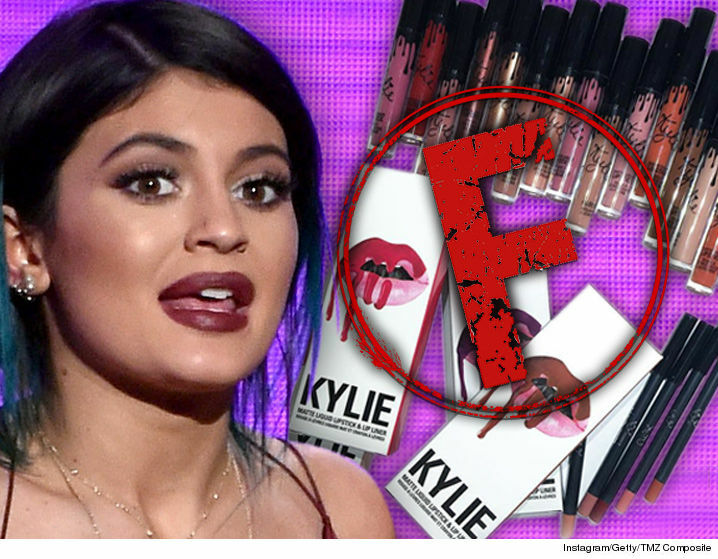 Kylie Jenner Cosmetics: Your Lips Look Great, But Your Company Gets an F! Kylie Jenner's cosmetics co. is a big fat FAILURE ... at least according to the Better Business Bureau. Kylie Cosmetics' consumer satisfaction rating has plummeted to an all-time low ... it gets an F. The company's racked up 137 customer complaints on BBB in the 9 months since it began operating. As we've reported, Kylie Cosmetics has had a slew of problems ... from security breaches to packages getting stolen or ransacked﻿. Many people say they've never even heard back from customer service. BBB confronted the company last month, but problems still persist. In the last week alone, 10 people complained about service or delivery. One customer's kit arrived without the pencil. Kylie needs a B to get back in BBB's good graces. Better work on some extra credit, KJ. Kylie Jenner -- Enraged Lip Worshippers ... We're Getting Blown Off!